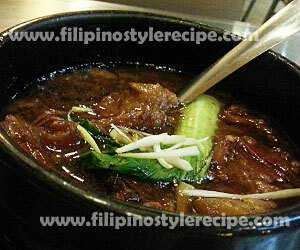 Filipino Style Recipe: braised beef and tendon is a popular beef dish which was originate in Chinese cuisine. 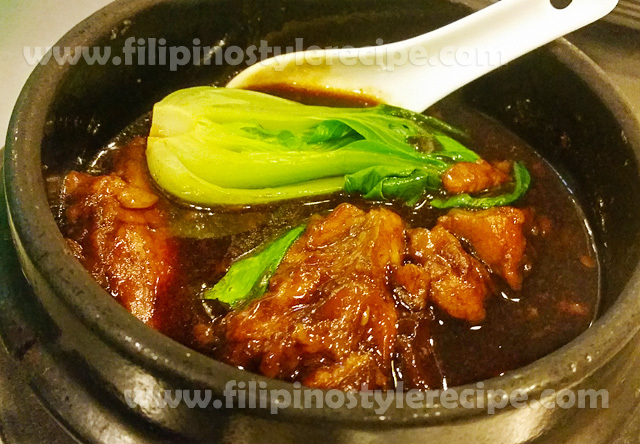 Usually the beef and tendon cooked in beef stock, soy sauce, oyster sauce, sugar and star anise until tender. 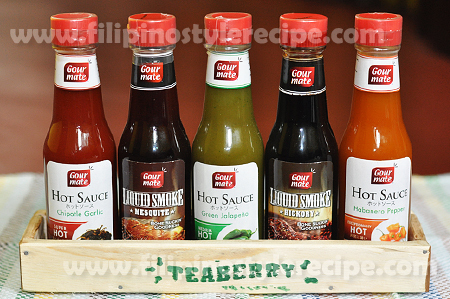 Some add dissolved cornstarch to thickens the sauce and commonly serve with noodles or as main dish. 1. In a big pot, boil water then blanch beef and tendon for 10 minutes. Drain and let it cool. 2. Cut beef and tendon to small cubes. Set aside. 5. Adjust seasoning according to taste then add bok choy, spring onions then simmer for 3 minutes.